"This thorough, concise, and easy-to-use guide to capturing digital photographs provides an entire step-by-step course for budding digital photographers. All concepts are fully illustrated with sample work by internationally renowned professionals, representing editorial work, photojournalism, and everything in between. Topics covered include essential information for both film and digital photography, such as exposure controls and shutter speed, as well as digital-specific information on image editing, printing methods, and even file storage." What we thought: This book would be a really great gift to go along with someone's first digital camera. 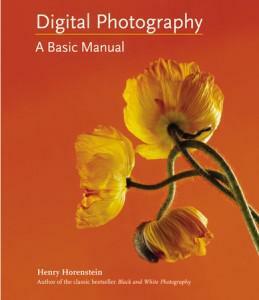 It is a very through book for beginner digital photographers. It is easy to understand and goes through all the basics. ABCD Diaries gives Digital Photography A Basic Manual an A+! Buy It: Find this book at your favorite book store or Amazon!